The dialogue processes is continuously failed in Kashmir, their one resonates voice is looking for free Kashmir topple the normalcy in Kashmir since from Indian Independence to post Burhan Wani wrath in Kashmir, though it is the responsibilities of all stakeholders to calm down the Kashmir upheaval in bringing into a concrete solution without any ideological war. The truth of Pakistan is always engage Kashmiri people in violence in the name of freedom destination. It is bigger roles of India to take strong decision in Kashmir matter through introspection of Jammu and Kashmir State’s diversities, ethos of Kashmiriyat identity and protection of its minorities. India needs to drastic change in Kashmir policy from article 370 to Armed Forces Special Powers Act to make it integral part and winning the heart of common people of Kashmir who are always being victims in ideological clashes among power holders. Rekha, Chowdhary. 2011. ―Caught In a Tangle‖ Indian International Centre Quarterly, Vol, 37, No3/4:152-163. Accessed:18-01-2016. http://www.jstor.org/stable/41804085. Chowdhary, Rekha. 2010. ―Identity Politics and Regional Polirization in J&K‖ Economic and Political Weekly Vol, 45. No, 19. : 19-20. Accessed : 18-01-2016. http://www.jstor.org/stable/27806994. Chowdhary, Rekha. 2001. 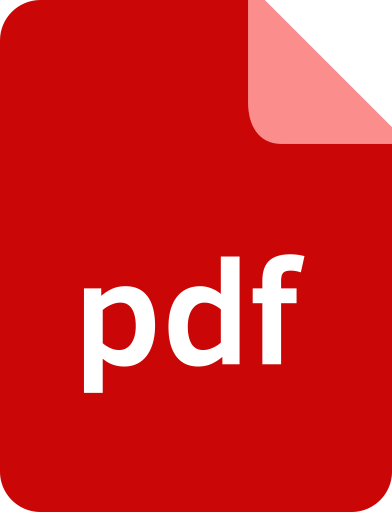 ―Panchayat Elections in Kahsmir: a Paper Exercise‖ Economic and Political Weekly Vol, 36. No,20. Accessed : 18-01-2016. http://www.jstor.org/stable/4410624. Puri,Balraj. 2008. ―Jammu and Kashmir: The issue of Regional Autonomy‖ Economic and Political Weekly Vol.43, No.34: 8-11: Accessed : 24/11/2004. http://www.jstor.org/stable/40277871. Chowdhary, Rekha and Rao, Nagendra. 2003. 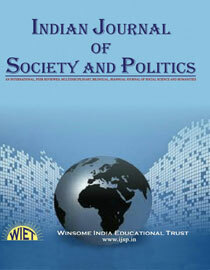 ―Jammu and Kashmir: Political Alienation, Regional Divergence and Communal Polarisation‖ Vol. 15, No.1&2: 189-216 : Accessed: 24/11/2004. Puri, Balraj. 2008. ―Neglected Regional Aspirations in Jammu and Kashmir‖ Economic and Political Weekly Vol. 43, No.1:13-15: accessed: 18-01-2016. http://www.jstor.org/stable/40276436. Noorani, A.G. 2013. The Kashmir Dispute 1947-2012 2nd edition Vol.1. Taluka Books: New Delhi. Zutshi , Chitralekha. 2003. Languages of Belonging: Islam, Regional Identity and the making of Kashmir New Delhi: Oxford University. The Hindu: Aug 08, 2010 p.10. Jaleel, Muzamil. 2016. ―What the Valley says‖. Aug 12, 2016 p12. Crossing the lines: Kashmir, Pakistan, India, Dir. Parvez Hoodhoy and Zia mian, 2004. Sanvidhan: the Making of Indian Constitution, episode 2nd , Dir. Shyam Benegal, 2014.